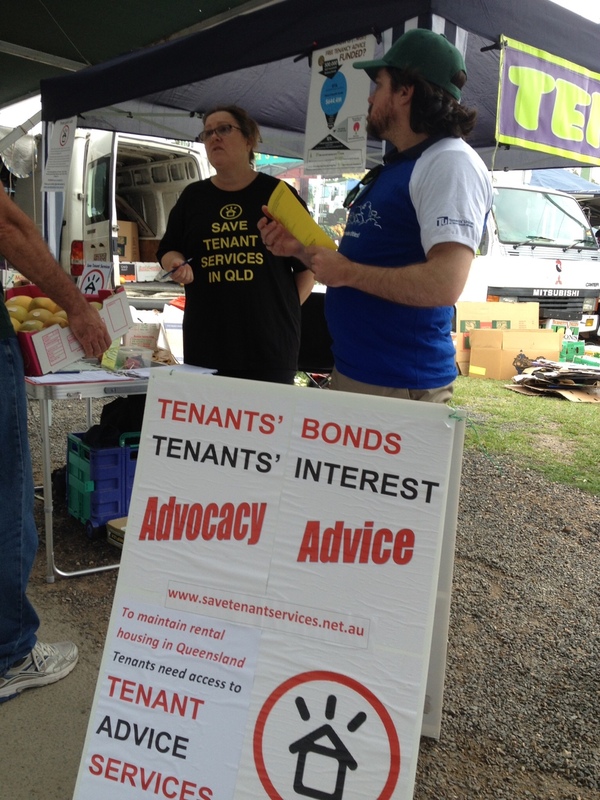 See us tomorrow at Rocklea and send a pollie a letter! 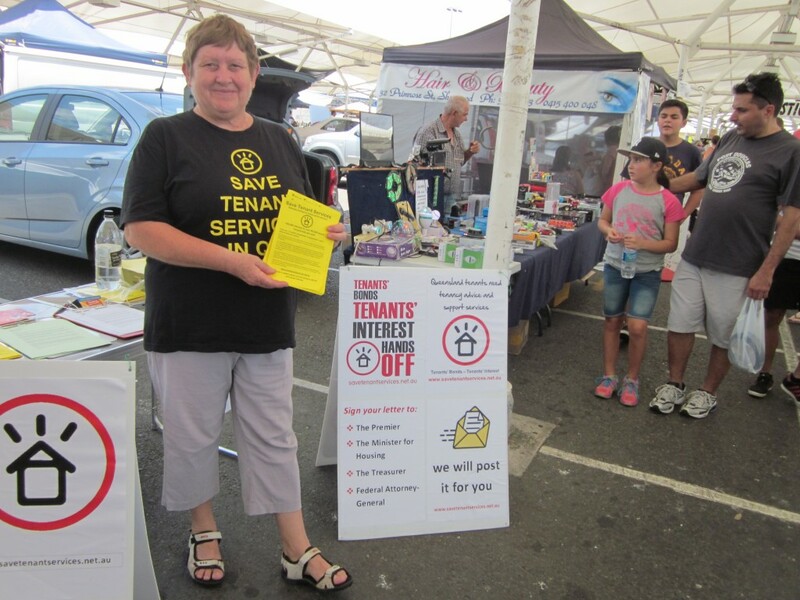 Save Tenant Services volunteers will be out ‘n about again this weekend. 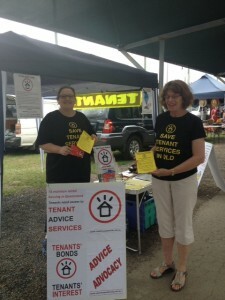 If you’ll be near the Rocklea markets tomorrow, Sunday, call in to sign pollie letters protesting the de-funding of the tenant advice service. And sign our Christmas postcard to Campbell. Tenant Advice Services still open for business in Qld! “Amazingly most services have managed to survive. It is truly a credit to their resilience and commitment to the work they do”. 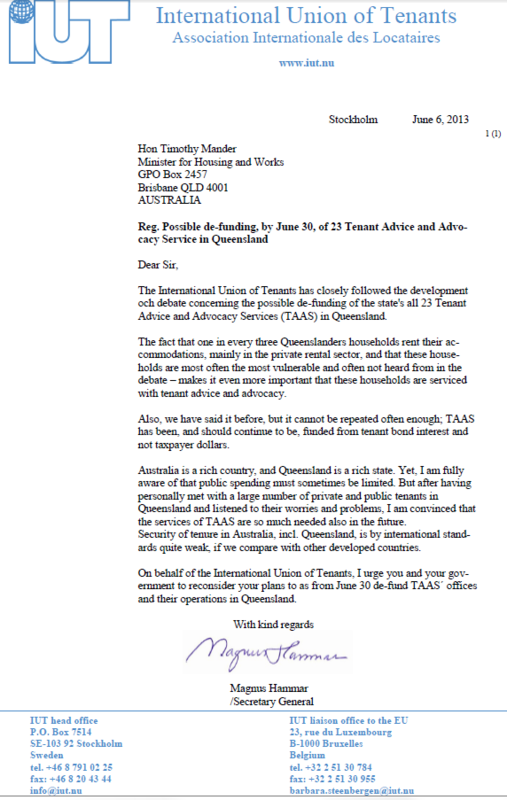 It was twelve months’ ago yesterday that 23 services then funded through the Tenant Advice and Advocacy Services (TAAS) Program received an unexpected fax informing them that the funding program would be completely discontinued. 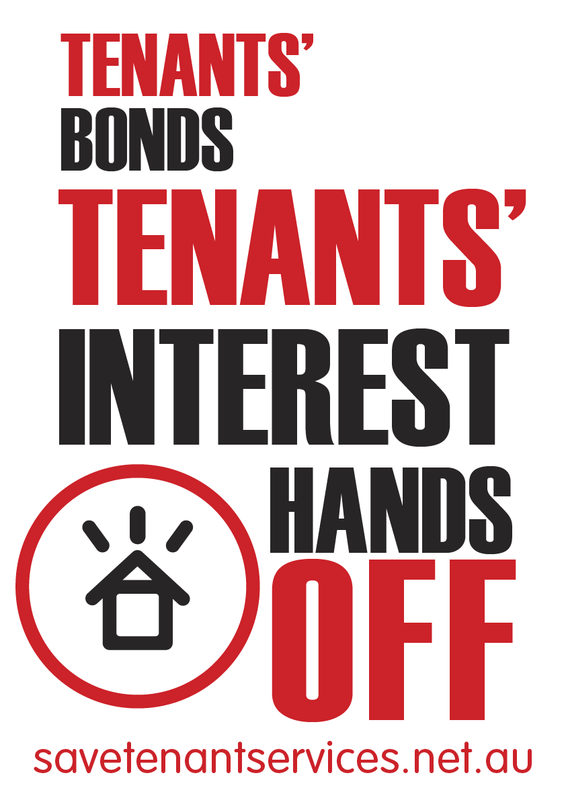 The funding was being withdrawn despite the lion’s share of it coming from the interest generated on tenants’ own bonds. 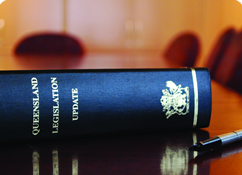 The fax provided three months’ notice of funding withdrawal, ending their contracts almost two years early. 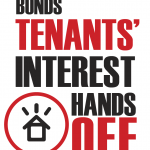 Today we wanted to pay homage to resilience of these services and acknowledge their commitment (their workers and committees) to continuing to deliver services to tenants in their communities. 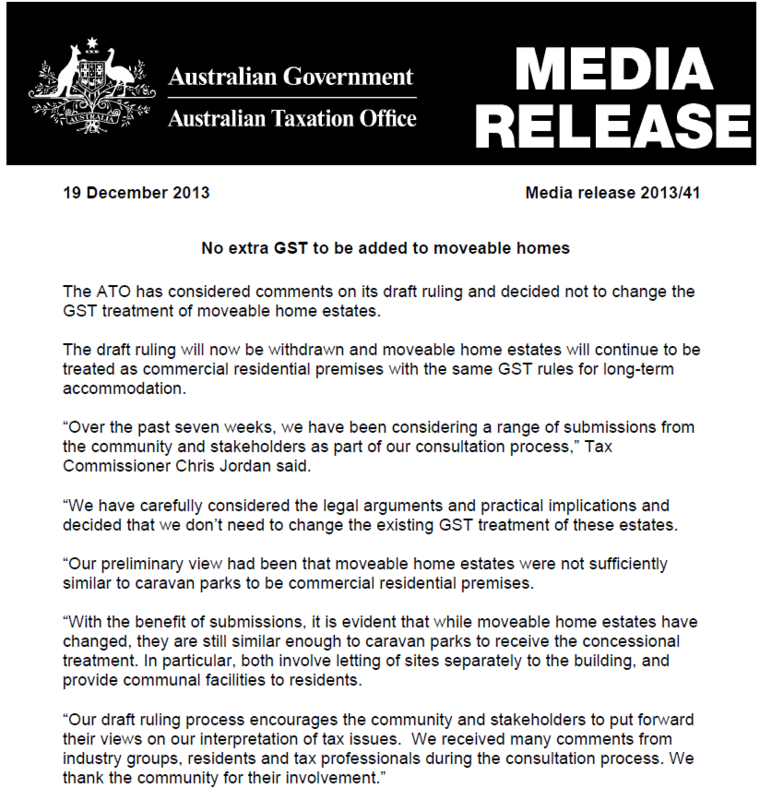 The last year has been an exceptionally difficult time for the TAAS services. 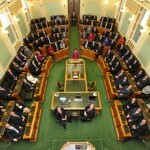 As many of you will know, after a huge outpouring of support for the services and a campaign to raise people’s awareness of the changes, the Commonwealth government announced on October 3 – three weeks before the end of the State funding – that services would be provided with one-off funding from 1 November to 30 June. 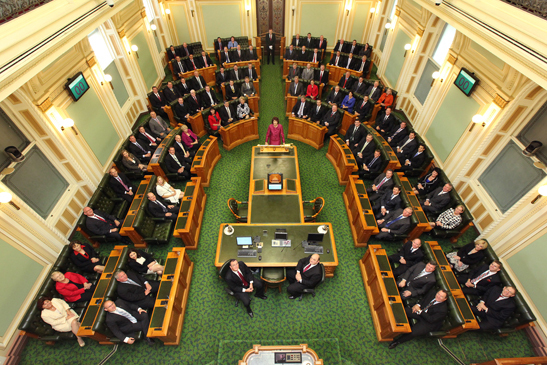 These funding arrangements were hurriedly put in place – the State agreed to administer them for the Commonwealth – as services turned around their closure plans and continued on. 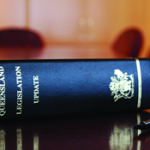 The services were in the odd situation of having to wrap up and finalise the funding originating from the State under one contract and sign up new contracts with the same area of government in order to deliver the same, albeit a slightly reduced level of, services. In the meantime they kept providing those services and supporting tenants in their communities.